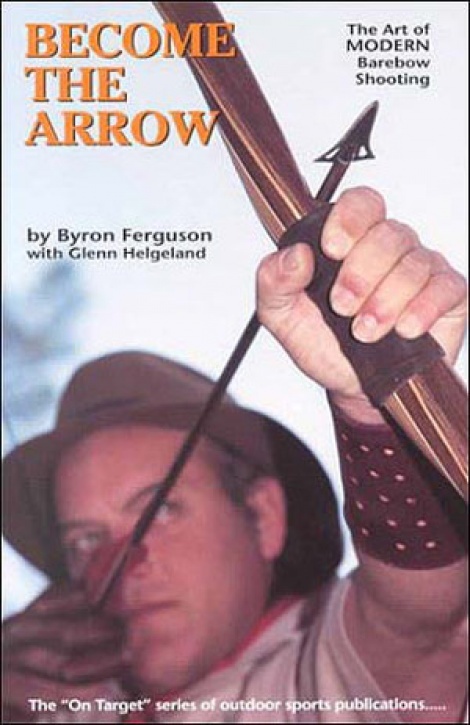 A must have source of information.This is the book that has helped lots of people to be a better Archer,whether your new to Archery or experienced,it covers your shooting,setting up your bow,tuning your bow & arrows.When you become the arrow you extend your mental approach to accurate shooting. Become the arrow. You'll be a better shot for it. By Byron Ferguson. 110 pages, paperback.